The family of RNZAF Officer William Anthony Devescovi is still struggling with news he won't be part of the Malaysia Singapore repatriations as planned next week. 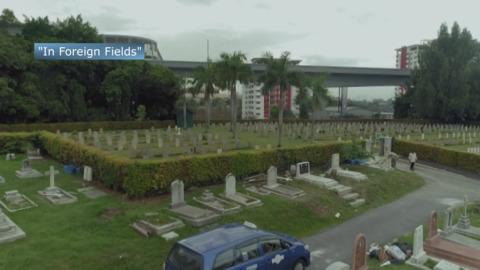 Twenty-eight servicemen and one child were to be repatriated from Malaysia and Singapore by Government next week but one family will not be welcoming their loved one home having received news that his remains were not located under his headstone. 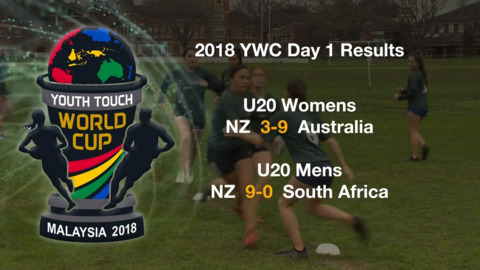 All six New Zealand youth touch teams took to the field yesterday vying for their chance to secure the top spot at the 2018 Youth World Cup of Touch. 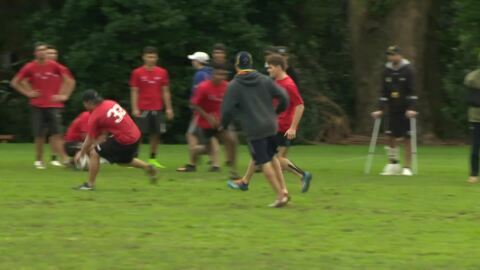 The world’s biggest youth touch tournament is set to kick off today in Malaysia and New Zealand hopes to win after coming second last year. 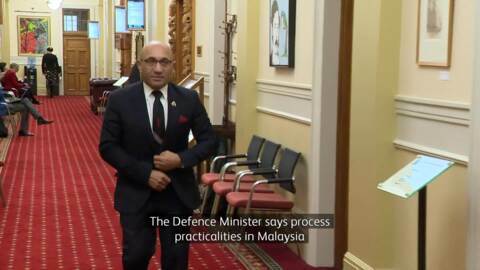 Green Party Co-Leader Marama Davidson is supporting veteran Paul Thomas' request to be present at the exhumation of soldiers to be repatriated from Malaysia in August. But Defence Minister Ron Mark says this is not possible.  A Malaysian woman's quest to speak te reo Māori fluently has been justified with her full immersion into the Te Arawa way of life. With Rotorua recently becoming the first bilingual city in Aotearoa, she now feels right at home. The families of soldiers who served in the 1950s war in Malaysia are relieved their loved ones will be repatriated back home to New Zealand. 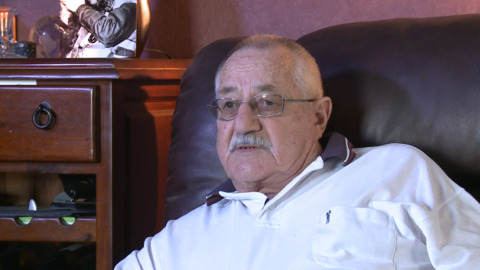 But Families of the Forgotten Fallen campaign spokesperson Paul Thomas says the next of kin for a number of soldiers overseas are still to be found.